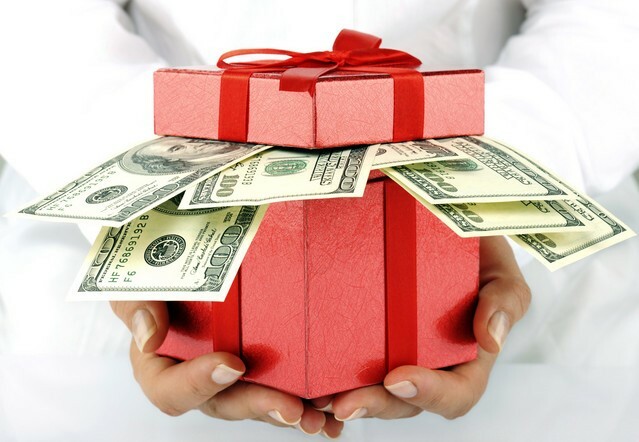 The IRS recently announced their 2019 details about gift tax and estate tax limits. The official limits for 2019 increased the individual estate and gift tax exemption to $11.4 million per person up from $11.18 million in 2018. This means that you are eligible to pass on up to $11.4 million to beneficiaries and heirs without paying any federal, estate or gift tax. This also means that a married couple can pass on as much as $22.8 million with appropriate shielding strategies recommended by an estate planning attorney. The annual gift exclusion will stay the same at $15,000. These numbers represent numerous planning opportunities for the wealthy and even if you don’t currently have a taxable estate, you’ll still need an estate plan. Scheduling a consultation with an experienced estate attorney is important because the affluent must still continue to plan around the estate tax. Advanced strategies might be required for someone who is unfamiliar with the estate tax laws or who has recently come into a large amount of money. In all of these situations, a consultation with an experienced estate planning attorney can make a big difference. The previous tax laws were in place for so long that you might have neglected updating your estate plan because you felt there was no need. Now that there are new considerations on the table, however, it may be time to take a second look. As a result of a new tax law, a study has shown that six out of ten wealthy adults anticipate updating their financial plans. Now that the gifting an estate exemption is up to approximately $11 million per person, this represents double the old law and entrepreneurs may even be considering grabbing a 20% deduction against qualified business income. The American Institute of Certified Public Accountants recently completed a study that showed that 63% of wealthy individuals were likely to update their strategies. Those individuals were people who had at least $250,000 in investible assets or more than $200,000 in household income. This could lead to a decade’s long planning process and should always be reviewed by an experienced estate planning attorney. Entrepreneurs who use pass through entities may be able to qualify for a 20% deduction against qualified business income, but this is only applicable to people who have a maximum of $315,000 in taxable income for those married and filing jointly or $157,500 if you are single. In any case, setting aside time to talk with an experienced estate planning lawyer is strongly recommended to give you a better overview of what’s involved and how your individual case can be considered carefully. It is not yet clear how Congress will take action with regard to estate tax reform. 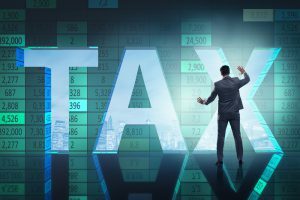 It is extremely probable that estate tax reform will happen in the next two years, but it is currently no more than speculation to determine how this might influence your individual life. Flexibility in your core planning documents. Although the future may remain unclear, it is important to take control of your own individual future and determine the goals and intentions that you have for your estate. It is imperative to think not just about what will happen to assets when you pass away, but also the plans you have in place to protect you and your loved ones if you were to suddenly become incapacitated. Many people ignore this process altogether and realize the serious consequences of failing to act all too late. Suddenly suffering an incapacitating event that renders you unable to make decisions for yourself can lead to legal challenges and emotional issues for your loved ones. 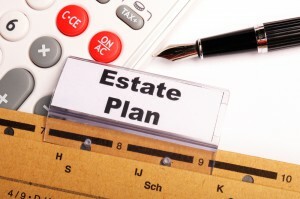 Will You Still Need Estate Planning if the Estate Tax is Abolished? President Trump’s campaign platform expected an abolishment of the estate tax. This could lead some individuals to think that they won’t need estate planning in the event that he is able to follow through on his promises. The current estate tax sits at 40% and Trump intends to repeal it. The estate tax laws that were in place for 2017 were actually established four years ago. These allow exemptions of up to $5.49 million for an individual and $10.98 million for a couple in 2017. When a spouse passes away and leaves everything to their spouse, there is also no tax collected. This means that repealing the estate tax would only have significant implications for those individuals with a net worth higher than $11 million. This is why whether or not there is a federal estate tax in place, you will always need the essentials when it comes to estate planning. remember that estate planning is about more than what happens when it becomes time to pass on your property to individuals you love after you pass away. It is also about establishing important documents like powers of attorney and healthcare proxies so that individuals are equipped to make decisions on your behalf if you become incapacitated. 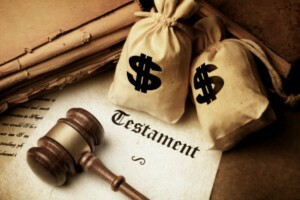 With or without an estate tax in place, you will need to approach the estate planning process to consider your individual issues such as your personal property, management of your pets, assisting with special needs, planning for a child, handling your digital afterlife and many other issues associated with the estate planning process. 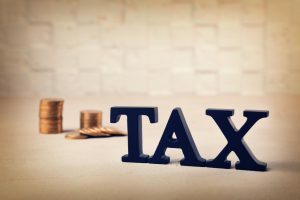 There’s always some concern during transition years that tax planning could be going through some major changes in the near future, prompting many to evaluate their current plans. That’s certainly true this year as experts begin to speculate the real tax plan proposals of a President Trump. Business tax cuts: Although he’s proposed some hefty business tax cuts, he also plans to eliminate a lot of business deductions, too. Individual cuts: In addition to getting rid of the Obamacare net investment income tax, Trump has proposed making three tax brackets in the US: 12%, 25%, and 33%. Estate taxes: The president-elect has previously gone on the record saying that he wants to eliminate the estate tax completely. Foreign profit taxes: Trump argues that far too many dollars are escaping the US tax system entirely and therefore supports a 10 percent repatriation tax on accumulated profits for U.S. company foreign subsidiaries. No matter what changes do happen, it will be intelligent to have a relationship with an experienced tax and estate planning firm already established. These changes are certainly not unexpected, but it could rock the current planning opportunities and present the chance to overhaul your individual and business plans. Keeping your eye on the news and putting in a call to your estate planning lawyer for an annual review could be well worth it so that you remain poised to adapt to changes as necessary. According to a recent compromise with Chris Christie and New Jersey Governments, the New Jersey estate tax will likely soon be repealed by 2017. 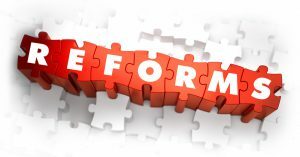 Many professionals across the state helping individuals with estate and financial planning believe that this is a long overdue change and that New Jersey is actually behind the times by keeping the state estate tax. Remember that putting together your estate planning is about more than just considering tax implications. You should also consider legacy planning, long term care issues, and critical documents that help protect you while you’re alive as well as provide instructions for passing things on to your beneficiaries after you pass away. 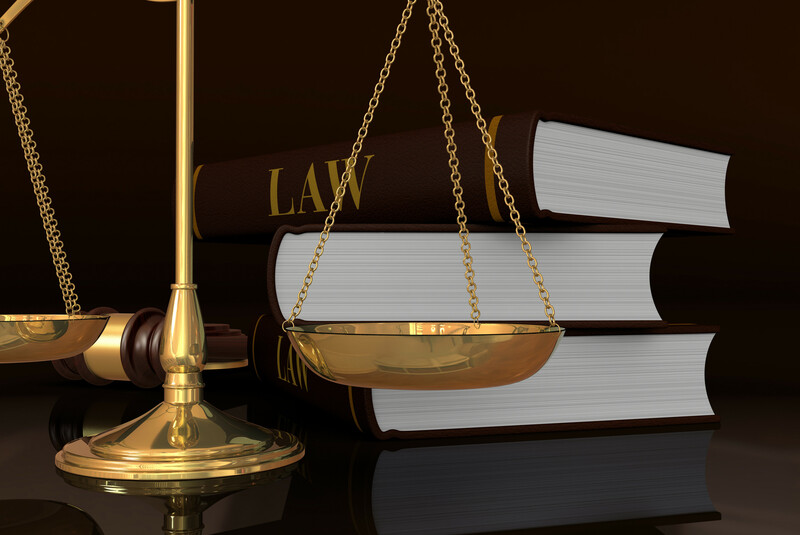 To accomplish all of these goals it is necessary to have a strong relationship with an existing New Jersey estate planning attorney. An estate planning attorney will keep you abreast of any changes in the law so that you can adjust your estate planning documents as needed. As life changes, you will also need to revise these documents and consider how various life events will impact the current plans you have structured. Do not hesitate to reach out to an experienced New Jersey estate planning attorney today. Hillary Clinton and Donald Trump unsurprisingly have completely different plans for the country’s estate tax. While Trump wants to kill the estate tax, Clinton hopes to increase it. However, experts believe that any changes made to the policy will have a minimal impact on tax receipts under the Clinton proposal. This is because the estate taxes had a minimal contribution to revenue over the last several years. Research from the IRS indicates that the estate tax generated a total of $16.4 billion in 2014, but that is a significant decrease from 2006 when the revenue was $24.6 billion. When compared with years gone by, the revenue from the estate tax has decreased even further. For example, up to 8% of all debts resulted in triggering the estate tax in 1976. However, in 2011, that number dropped to 0.13%. Estate taxes in total make up less than 1% of the country’s revenue as shared by The Tax Foundation. The number of exemptions is the leading reason behind the decline for revenue. In 1976 the states were responsible for paying taxes on anything valued more than $60,000, however, the threshold today is at $5.5 million for individual estates. The highest estate tax rate has also decreased. The 1981 numbers were 71% but that dropped to 55% in 2000 and is now sitting at 40% today. Many families believe they don’t have to worry about estate taxes because they don’t believe they owe that much. Unfortunately, individuals may not realize that if their estate totals more than $675,000 the executor will be writing a check to the state of New Jersey. Many clients feel as though they don’t have any money, but think carefully. Even a modest home in North Jersey could cost as much as $450,000. Add in life insurance, investments, retirement plans and savings accounts and it’s not that hard to hit the estate tax threshold. The estate tax in new Jersey has been in the spotlight recently as a bargaining chip in the political argument about using a gasoline tax to pay for bridge and road repairs. In fact, Republicans in Trenton voted to accept a higher gas-tax in exchange for reducing or eliminating the estate tax. Opponents of that idea however, allege that only 4000 New Jersey individuals pay estate taxes at the state level each year and the state budget is already crippled and unable to function without the money that those taxes bring in. One of the most important things you can do to protect yourself is to set up a meeting with a New Jersey estate planning attorney as soon as possible to protect your interests going forward. Negotiating the estate tax and taking various planning options can help you minimize your obligations. Could the Court Ruling on Art Save You Money? Art collectors are celebrating a recent decision handed down from a US Appeals Court which could help to minimize taxes. 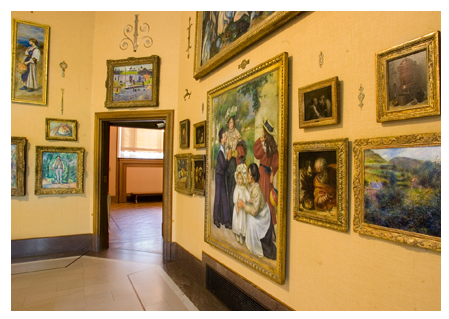 The court agree that shared ownership in a highly-valued blue chip art collection, which can also be noted as a “fractional interest” enabled one family a critical tax break in the settling of an estate. The Texas family involved had collected Picassos, Jackson Pollock pieces, and art by Paul Cezanne. The family used a grantor-retained income trust where partial ownership of the art was handed down to each one of their three children. The idea is that shared ownership interest limits the opportunity to sell or transfer the works since this would also require agreement from each child. 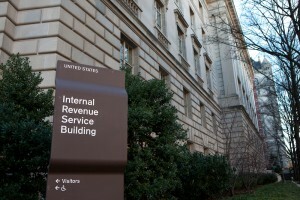 The court ruling determined that the deficiency lay with the IRS commissioner’s failure to properly use the discount for restricted ownership in this case, although an earlier tax court had argued that the family was only entitled to a 10 percent discount. appropriately to allow for the smooth transition of business assets. 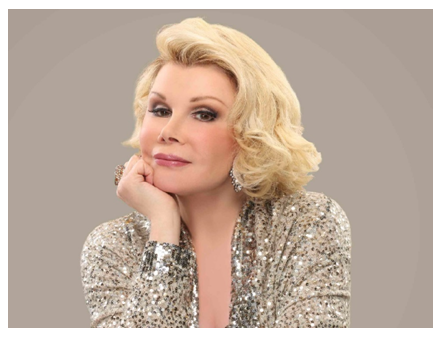 This act alone helped to diminish her capital gains taxes. Regardless of the size of your estate, proper planning allows you to pass on assets to your heirs in the most efficient manner while minimizing the tax liability. Contact our offices today for a consultation for your business and personal needs through email at info@lawesq.net or contact us via phone at 732-521-9455. Most people have heard about LLCS, but you might not be aware of the best situations to use them when it comes to your family. Essentially, a family LLC is an estate planning tool for holding assets or transferring them to succeeding generations. 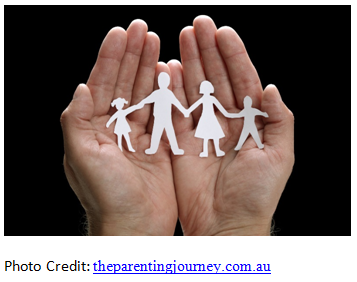 The people most likely to use a family LLC are those individuals who want to keep family assets together and intact, managed only by a limited number of people. As an LLC manager, you’re in control while you’re alive, but you can also exercise control in selecting who will manage the LLC after you pass away. If your family has rental real estate, it’s a good option to use a family LLC. You can manage it during your lifetime, and then at your death a portion of the LLC managing that real estate goes to your children. This limits the opportunity for children to argue after you have passed away about who is entitled to what. Another benefit of a family LLC is that you can gift it during your lifetime. Without having to worry about other members signing off on your decisions, you can sell, lease, or buy assets while you are still alive. This gives you control while you are still present with opportunities for your heirs to manage the LLC after you are gone. Interested in learning more about Family LLCs or other family entities? Send us an email at info@lawesq.net or contact us via phone at 732-521-9455. 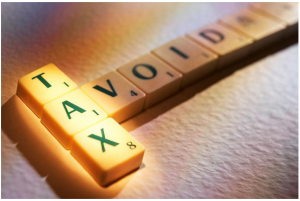 Take a look at the articles out there on either side of the issue and you’re likely to find compelling arguments for and against the use of corporate tax inversions. Some believe that tax inversions are not patriotic, but others see the issue as maximizing gains while “playing the rules” of the tax code game. Did you know that there’s a personal tax inversion you might be able to use to save hundreds of thousands (or more) on your state income taxes? It’s not right for everyone, but in the right situation can be a valuable tool. In this situation, you can reap the benefits of having your assets located in a different jurisdiction, preferably one with no state income tax at all. A personal tax inversion, however, might be even simpler, because it doesn’t require you to transfer assets outside the country- just to another state. This can be done through a non-grantor trust. You are in some sense not really seen as the owner of the trust for tax purposes. Ensure that you work with an attorney who understands what, if any, gift tax implications there are of making such a move. The attorney drafting your paperwork should explain this to you and make you aware of whether you will be subject to gift taxes in exchange for giving up the burden of being hit with state income taxes. To learn more about non-grantor trusts, give us a call today at 732-521-9455 to get started. 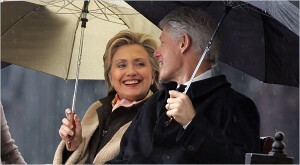 The Clintons recently made the news simply for taking advantage of Estate Planning and financial planning strategies that maximize wealth and limit the encroachment of taxes. With an estate tax that has an upper limit of 40 percent of assets on death, it only makes sense for those with bigger estates to conduct some planning well in advance. One of the most important steps taken by the Clintons was the transfer of their New York house into a residence trust, a move they made back in 2011. These trusts have major advantages, including house value appreciation as an occurrence outside the taxable estate. The overall goal for many estate planning attorneys and other financial experts is to help build up the nontaxable estate as much as possible. This transfer of ownership of the house specifically is a tool that could have implications for numerous Americans concerned about the tax hit on their estate. A sample strategy involving this plan is to divide house ownership in half and storing that ownership in two separate trusts. 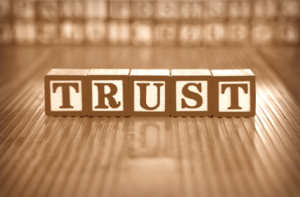 While continuing to live in the house, ensure that the trust is structured to pass on to heirs in 10 years. Remember, the growth value during that period falls outside your estate. At the end of the 10 year period, pay rent to the heirs if you plan to continue living in the house. Those rent payments are also shielded by passing outside of the estate, protecting them from tax. 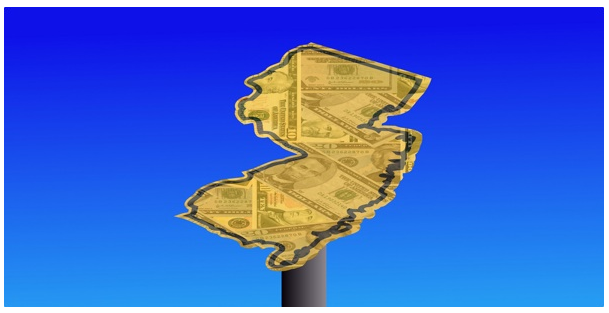 Is the New Jersey State Estate Tax Too Prohibitive? Most people recognize that it can be costly to live in New Jersey, but they don’t realize that it may also be expensive to die here. 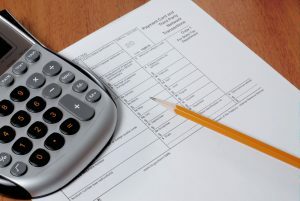 Unless you have had a direct personal experience with some kind of estate planning, it’s unlikely that you understand the full implications of the state estate tax. It’s worth considering in advance to prevent a major hit on your assets and investments. New Jersey is one of only two states (Maryland is the other) that collects both an estate tax and an inheritance tax. In the state of New Jersey, the estate tax is factored into any estate worth $675,000 or more and the estate tax includes stocks, bods, and real estate in addition to more common sources like savings or checking accounts. On top of federal estate taxes to which your estate can be subject, you may also need to plan in advance for state estate and inheritance taxes. As far as inheritance taxes go, six states use these to obtain funding from assets passed on to heirs. In the past, state estate taxes largely weren’t an issue for most of the population because the federal government gave an estate tax credit based on how much was already paid into state taxes. Now it’s largely up to the states, and if you’re a resident in one where your assets could be subjected to a pretty substantial hit, it’s simply prudent to plan in advance. The state thresholds aren’t so high that many people can be exempted, either: New Jersey’s exemption stops at $675,000. Factoring in the value of many people’s homes, retirement accounts, and other assets, it’s not hard to surpass that. And New Jersey is a double whammy- state taxes and inheritance taxes apply there, so it’s very common for individuals and business owners especially to consider their planning options well in advance. The good news is that there are strategies and opportunities to identify and mitigate risk, but they do depend on your state. You want to find a professional that is up to date on all relevant state laws and regulations to ensure that your estate is protected properly. Contact us today to begin or to review your existing plans by email at info@lawesq.net or at 732-521-9455.